As a corporate event planner, you want to ensure the success of every event and conference that has your name attached to it. Having the right event staff interacting with your attendees is a key part of this experience. 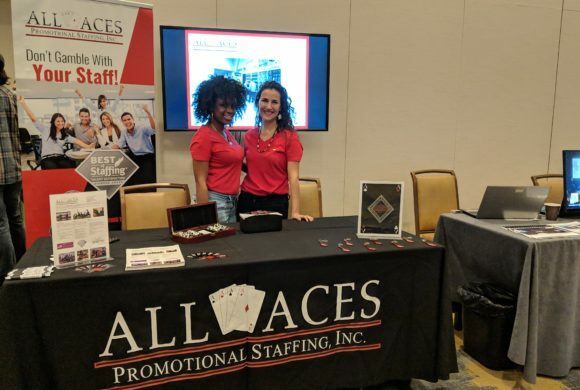 Trial and error is not a process you can afford to go through, so here are some tips prepared by All Aces Promotional Staffing to help you select the best conference and event staffing agency. There’s no shortage of event staffing agencies that know how to promote brands, but you want to select a company that also specializes in conference staffing and logistic management. 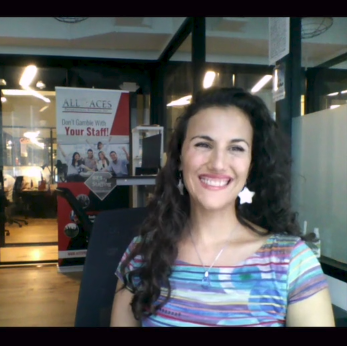 When connecting with an agency, ask about previous projects and see if they can provide details like typical employee to attendee ratio and a list of jobs that are commonly needed (microphone runner, registration, etc.). You want to hire an agency that knows the basic structure of a conference and can assign experienced staff members for the job. A discreet event-staffing agency that will respect your privacy is simply not negotiable. When considering an agency, consult their website and social media pages; you typically won’t see the names of banks, law firms and other high-profile clients they’re working with. This is a good sign, and don’t let it deter you. A discreet event staffing agency will not publicly mention private conferences or corporate events unless explicitly given permission, even if they’re tempted to brag or name drop. Their talent will never discuss or post photos from these events either. It’s also important that discretion is honored while the event is being staffed; the name of the company should be left out of job postings, and only mentioned to staff members who are hired. When interviewing an event-staffing agency, ask about how they handle confidentiality both internally and externally. Because of matters like discretion and other variables, you want to allow yourself time to select the right event staffing agency. Though many agencies can staff events at the last minute, try to plan events at least a couple of months out if possible. There are necessary compliance steps you’ll need to take, and legitimate staffing agencies will anticipate this screening process. The location and details of your event will dictate the time they’ll need to hire a staffing team – they might have to schedule a training session depending on how intricate an event it is. When interviewing an event-staffing agency, ask for a realistic timeline for hiring and prepping their staff. A happy and properly compensated staff team is the recipe for a successful event. Do some homework on an event staffing agency’s internal culture. Whether it’s through social media, referrals or word of mouth, try to hear what the employees are saying about an agency. There are certain industry standards, minimum expected wages and reasonable expense coverage and perks that any agency should provide. It’s also important to understand the types of compromises that are made when you negotiate for a lower rate, so keep that in mind when you’re tempted to lowball for a better deal – it might mean lower wages and therefore less motivation from the team. That first conference is your opportunity to offer the staff members a great and rewarding experience. Make sure to comment on which employees did a great job, so the project manager will hire them for your next conference. 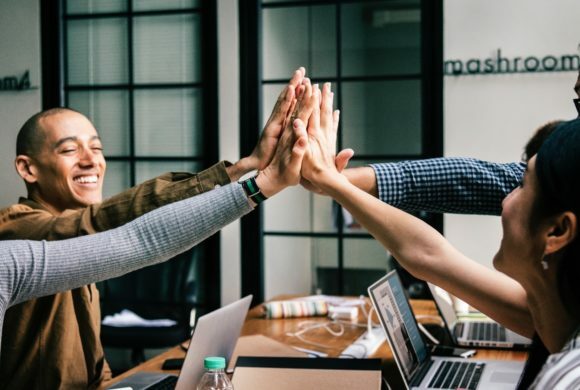 If you contribute to an excellent employee work environment, you’ll end up with a staffing team who you know and trust, and future events will be easier to plan, manage and execute. We hope this information has been helpful to all of the busy corporate event planners out there – we understand your stress load, and are here to make your lives easier! Please contact us with any questions you may have and how we can help!